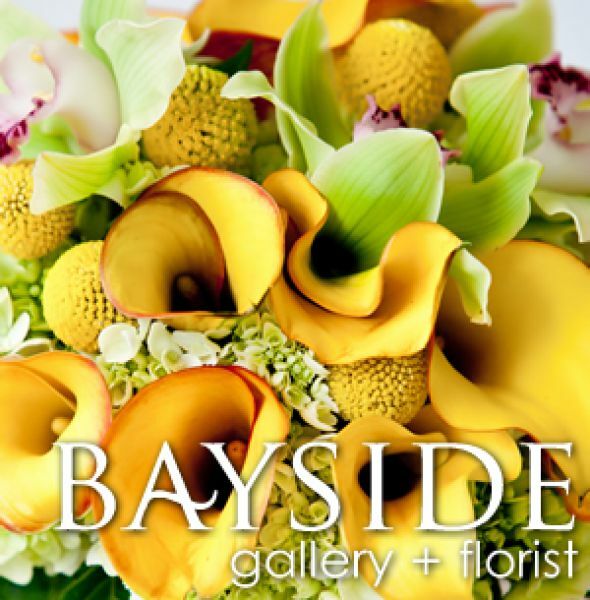 Bayside Wedding & Events a complete wedding and event planning. Flowers, equipment, tuxedo rentals and wedding coordination. Some days just need to be perfect. Full service wedding and event planning. An upscale Wedding & Special Event rental company. 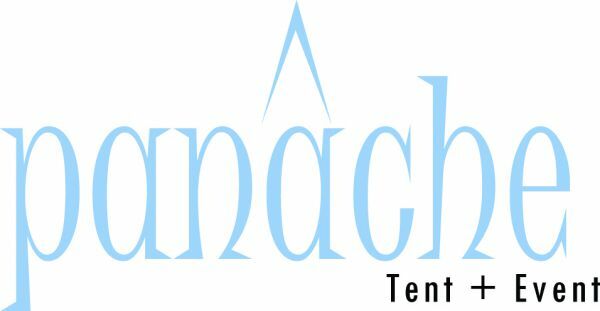 Offering Wedding and Party planning services and specializing in High Peak and Frame tents, White Wooden and Chivari Chairs, Fine Linens and Lighting, World-Class Stemware and China. From Crystal Chandeliers to live Palms and topiaries, we have all the accessories for the most lavish of events! 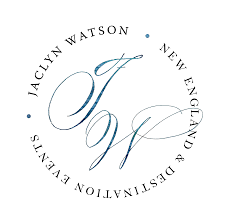 Jaclyn Watson Events is an award-winning, multi-published wedding planning and design company creating bespoke weddings throughout New England, NYC & Florida. Our expertise is creating breathtaking, one-of-a-kind weddings and events anywhere you desire. Our passion is to capture your personal style, vision, and even your unconventionality. Our mission is to create life-changing events where the details, even the smallest ones, are what make a wedding or an event the best event you and your guests have ever attended. We can not wait to tell your story!